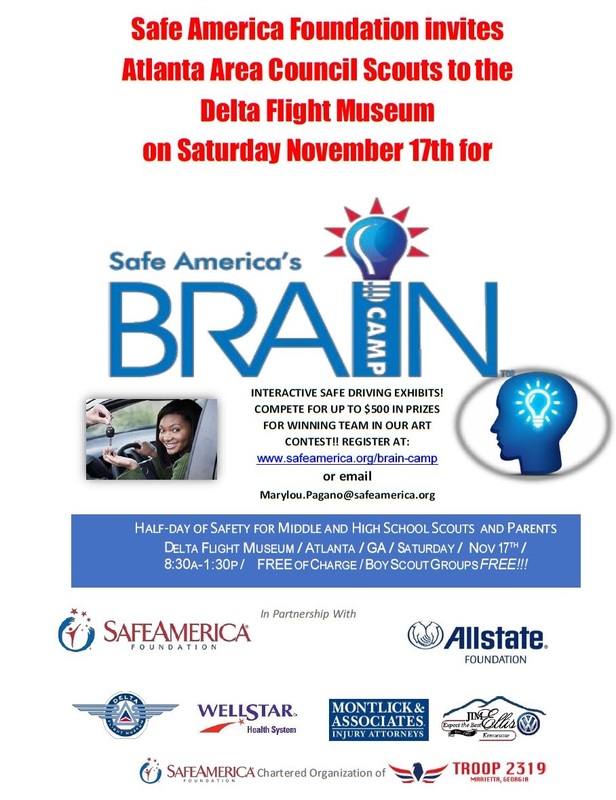 Several scouts attended Brain Camp, a safety based event put on by out Charter Org Safe America, and it loos like it was a lot of fun! There were a lot of interesting talks by first ponderers as well as dozens of booths from a wide range of safety based organizations promoting everything fro safe driving to healthy living habits! The troop had a great weekend at Camporall up at Woodruff Scout Camp. The weather was a bit on the colder side, but it was bright and sunny. There were lots of great activities and even a dedicated board/card game area with giant jenga! We had a ton of Weebelos from several packs join us this year and we look forward to seeing many of them at crossover. We ended the night in the main amphitheater and after awards, prizes, and a BIG campfire, we even got to watch a movie on a giant outdoor movie screen. We had a great Halloween party tonight. 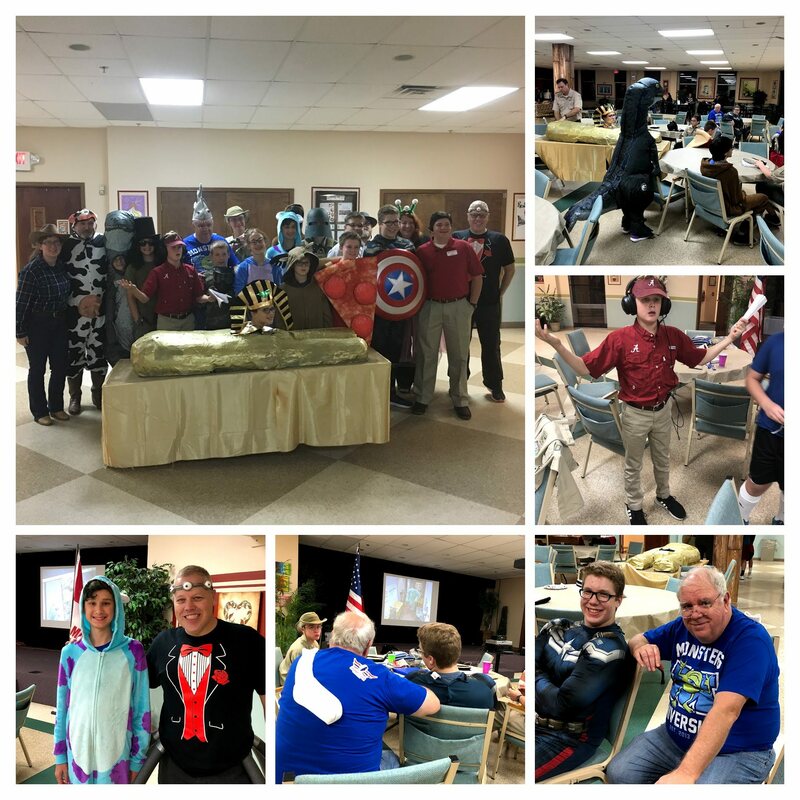 Everyone was in attendance, Sully, Captain America, the Sphinx, and even Jake from State Farm. There were a ton of great costumes and we gave out some awesome prizes for the best ones. It was a lot of fun!. Unity North held their annual Trunk or Treat event tonight. It was a little damp out, but everyone persevered and made it work. 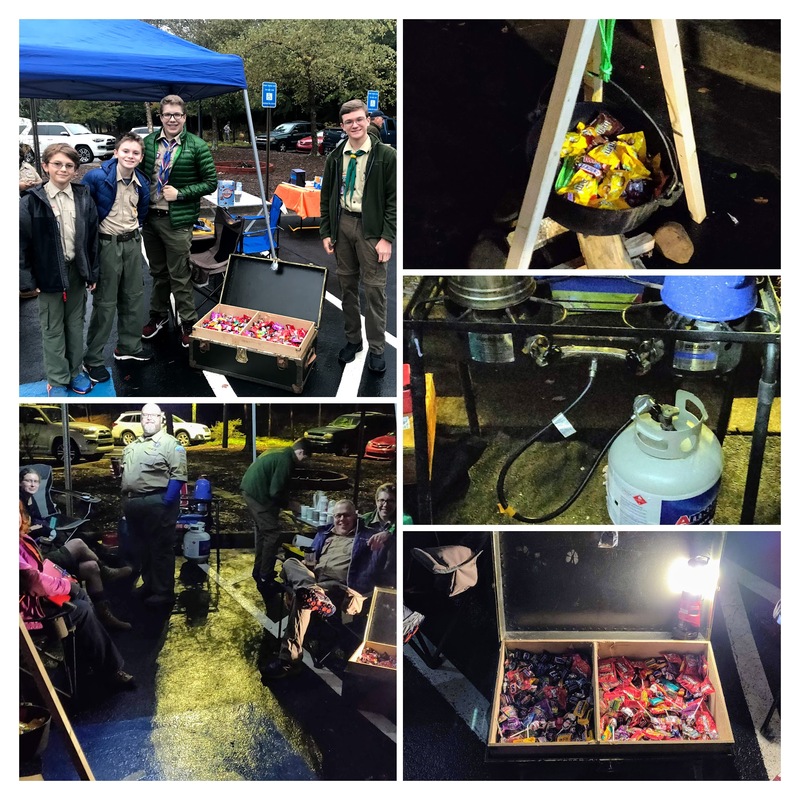 Troop 2319 came out and setup a booth with candy for the kinds and in true troop tradition, coffee for the adults. It was really cool to meet so many people from Unity at one of their events. 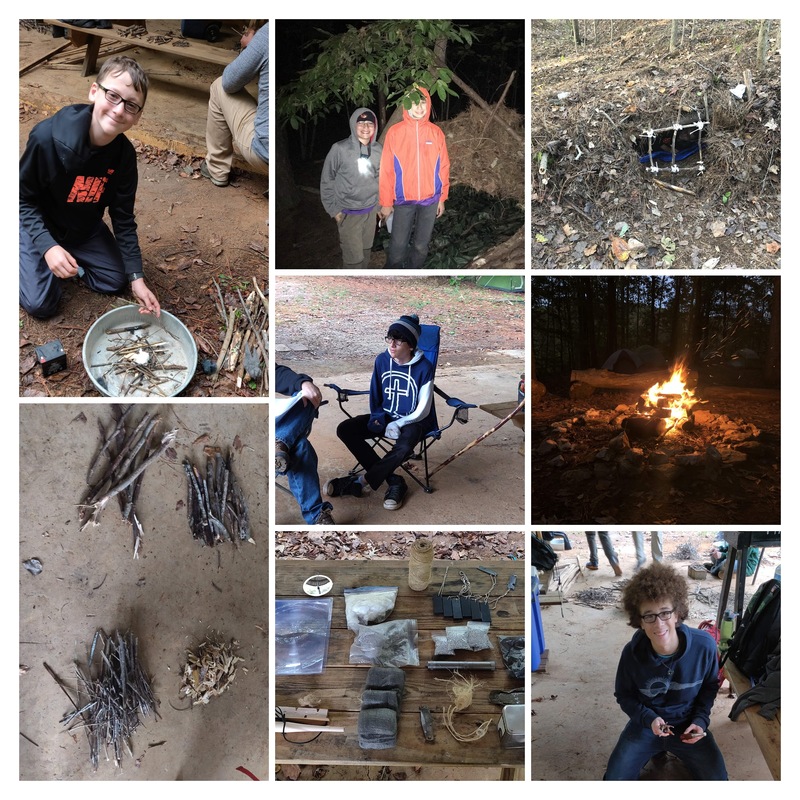 This past weekend, the troop had a fantastic weekend working on the Wilderness Survival Merit Badge. We left around 5:30 Friday and when got there, the scouts did a great job and were able to get the main campsite setup and build their survival shelters. 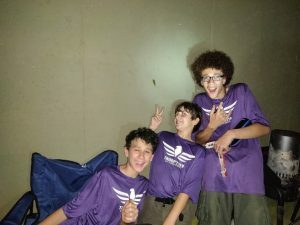 The scouts stayed out in their shelters overnight and showed they had what it took to survive in the wilderness. On Saturday we reviewed what should be included in a personal survival kit, multiple methods for purifying water and when each method should be used, and worked on starting fires using methods other than matches or lighters. We had some light showers in the afternoon, but everyone seemed to have a lot of fun with time for work and relaxation. The temperatures dropped to below 40 degrees on Saturday night, but all the scouts woke up easily on Sunday morning allowing the troop to get packed up for an on time return. Overall a great weekend! Check out a couple highlights below and then follow the link to see all the great shelters the scouts were able to put together this weekend! Check out the rest of our pictures here HERE! 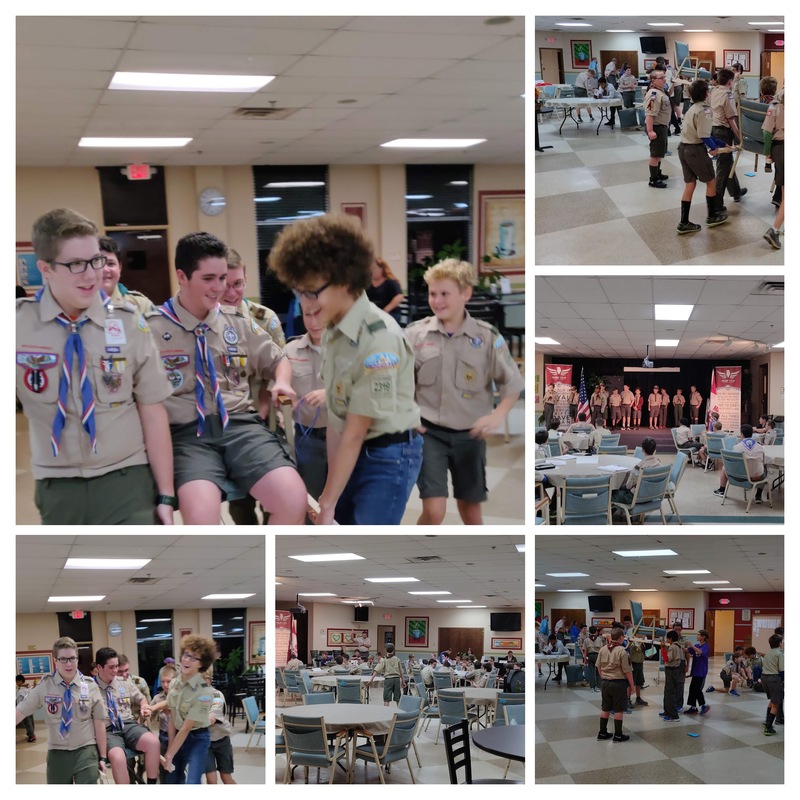 On the weekend of the 28th through the 30th of September, Troop 2319 went on a scout outing to camp 175, a beautiful camp site that is right next to Allatoona lake. Having such an amazing campsite allowed us to do many different activities. On the first day at, the troop set up their tents and got the kitchen ready. 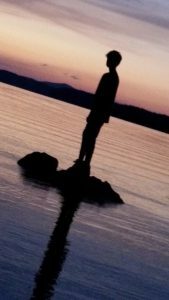 Later that day scouts skipped rocks into the lake and played a couple of games of man hunt. Everyone had a great time and to bring the day off to a close, a few scouts cooked dessert as a 2nd class requirements. After a good night’s sleep, the scouts woke up to a meal of eggs, sausage, and hash browns made by the troops grub master. After breakfast, the scouts started playing a game of civilization until lunch. The lunch served was turkey, ham and cheese sandwiches with chips. After lunch, some scouts went to swim in the lake while other scouts did several things including getting rank requirements. By 6:30 we all came back to the kitchen and had a meal of tacos and corn for dinner. Then just like the day before, we had scouts make dessert. After dinner we all went to a campfire program where scouts performed several different skits. After the campfire program, senior scouts grabbed a couple of kids to put away the kitchen and to try and pack everything up. At the end of the night, we all went to bed after a great day of scouting. In the morning all the scouts awoke to pack up their tents and to clean up the campsite. Then we all had a breakfast of bagels and bananas. To finalize our campout, we all drove back to our parents at the Old-Time Pottery parking lot. Overall, we had a great outing and can’t wait for the next one. We had our first Court of Honor Monday, September 10th. It was held in the main sanctuary at Unity North Atlanta and was a fantastic event! There were dozens of ranks earned and over one hundred merit badges. Our District Commissioner, Mike Lotz was in attendance as was our District Director, Jacquelyn Alford. Check our the slideshow below for some of our best pictures or click the link at the bottom to view the album in its entirety. 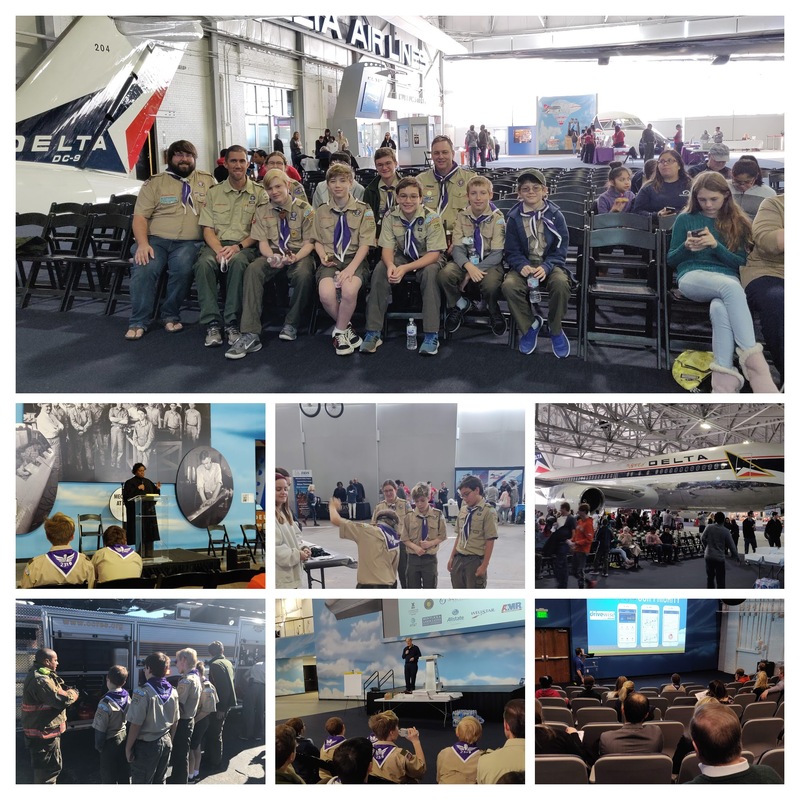 We were also thrilled that Mary Lou Pagano, COO of Safe America, was able to join us to help us celebrate all of the hard work of our scouts! 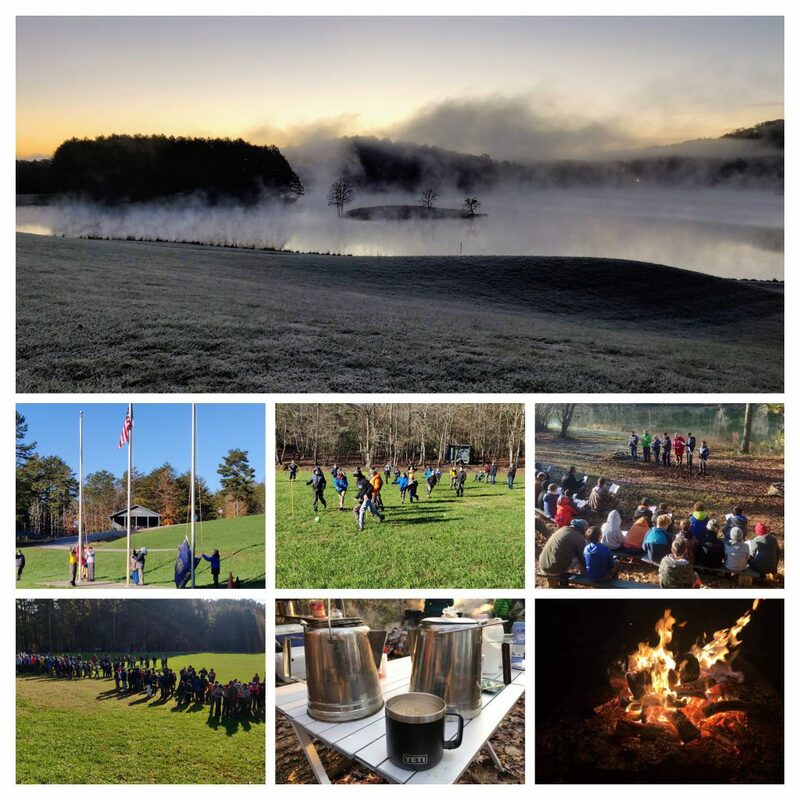 Troop 2319 had an amazing trip to Cohutta Georgia for our first official Troop Campout! 24 boys and a great set of leaders spent the weekend in North Georgia fishing, touring a Sturgeon hatchery, learning to fly fish and most importantly having fun! Check out the pictures of our adventure!